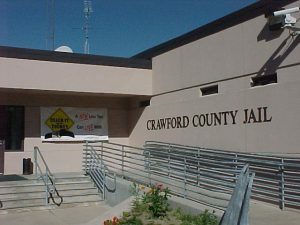 Our local Bucyrus bail bondsman is minutes from the Crawford County courthouses and jails! We offer to finance with a low down payment on Bucyrus bail bonds with no interest. We have bail bondsman and offices in all the surrounding counties. All Ohio Bail Bonds have over 100 years combined experience in doing bail bonds in Ohio. Our Bucyrus bail agents are available 24/7. Stressful is the typical word that comes to mind when you or your loved one ends up in jail, and not knowing how Bucyrus bail bonds work can add on an extra element of frustration.